I am a big believer in the power of entrepreneurship as a key driver of economic growth, job creation and innovation. However, if we want more successful entrepreneurs, they need to be supported with long-term thinking and creative support structures. New research from the Centre for Policy Studies entitled “SuperEntrepreneurs – and how your country can get them” has claimed Great Britain is lagging behind when it comes to creating top-level entrepreneurs because of high tax rates and too much red tape. However, I am not sure it is so clear cut. I believe focusing solely on ‘SuperEntrepreneurs’ is the wrong approach. Rather than getting hung up on billionaire entrepreneurs, we should look to support business owners and innovators everywhere of all sizes. The report also states self-employment should not be confused with entrepreneurism. But all entrepreneurs have to start somewhere, and many start out on their own – as the old saying goes, mighty oaks from little acorns grow. And while it may be true that US SuperEntrepreneurs are five times more likely to hold a PhD degree as the general population, entrepreneurs learn on the job through small enterprises, developing the skills to build bigger businesses. While all company owners should be encouraged to innovate, they need the chance to learn on the job. I didn’t go to college, but see life almost like one long university education that I never had. I started my first mail order record business with a small amount of money, no experience, but a lot of enthusiasm and a willingness to learn from mistakes. Nima Sanandaji, one of the authors of the study, wrote in The Telegraph: “The lesson is clear: to encourage innovation and entrepreneurialism, the government should do as little as possible beyond cutting taxes and regulations.” Sure, creating a fair and level taxation system for entrepreneurs is vital, and removing unnecessary red tape is good for any business. Nevertheless, I don’t think taxation and bureaucracy are real obstacles to entrepreneurship in the United Kingdom. 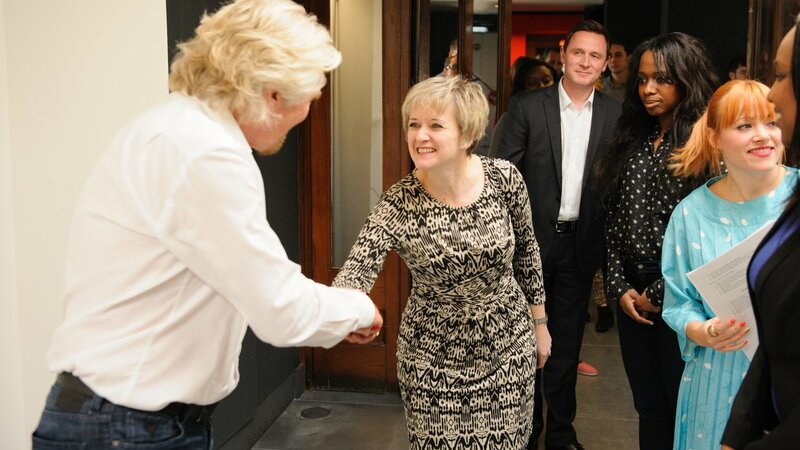 And when I talk to some of the amazing entrepreneurs I meet every year, they tell me the UK is actually a brilliant place to start a business. That’s a view supported by the International Finance Corporation and The World Bank. Their annual “Doing Business” report ranks the UK tenth out of 189 countries when it comes to the ease of setting up and running a business. And bear in mind: You don’t have to be a billionaire or “SuperEntrepreneur” to run a successful business and make a difference to people and the planet too. Does that mean that everything is perfect? Well, there’s always room for improvement (like getting from tenth to first place, currently held by Singapore), and there is plenty government can do to support entrepreneurs – especially by backing crucial start-up schemes. These can free up elusive capital at the beginning so entrepreneurs of the future can turn plans into reality. 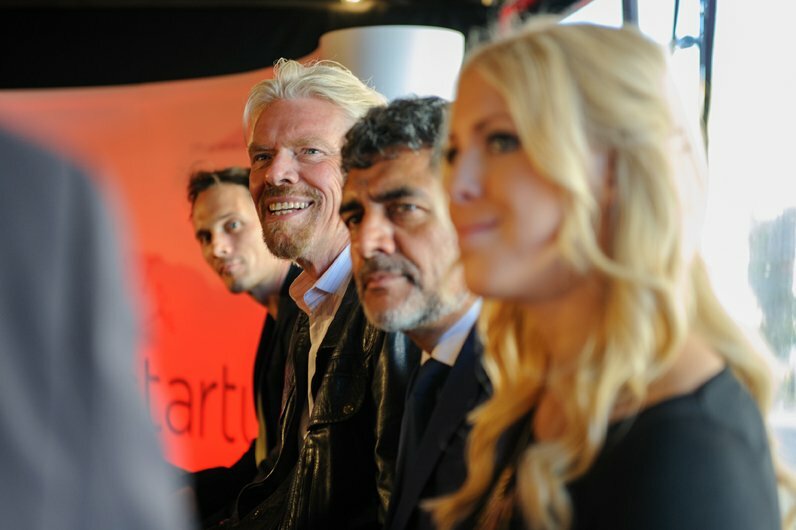 Virgin StartUp is giving new entrepreneurs access to finance and, crucially, mentorship networks to provide support and advice when it is most needed. At the end of the day, what successful entrepreneurs really need is support for long-term planning, creative thinking and risk-taking. To support this, we are holding two events debating these areas in the next few weeks. 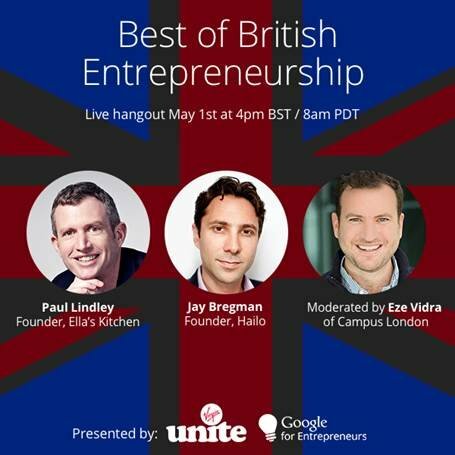 On May 1st at 4pm BST Virgin Unite are hosting a Hangout with Jay Bregman (founder of Hailo), Paul Lindley (founder of Ella’s Kitchen) and Eze Vidra (Head of Google Campus London). They will be discussing whether Britain is still one of the best places for entrepreneurship as well as sharing their top tips for success for start-up entrepreneurs. Then on May 9th at 5.30pm Google[x]’s Megan Smith, Nest founder Tony Fadell, Dave Evans of Cisco and Samasource’s Leila Janah will join moderator Guy Kawasaki and yours truly at the Virgin Disruptors event in San Francisco. 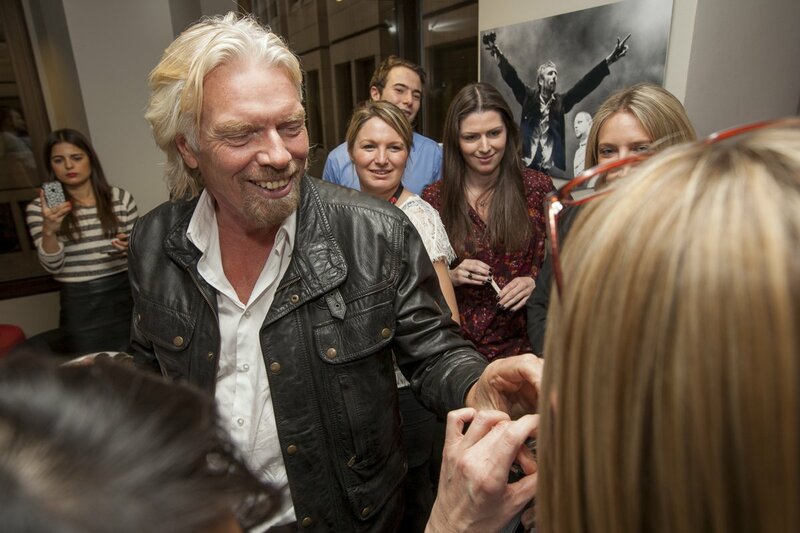 We will be discussing whether entrepreneurs have lost the will to innovate – do you think they have? Let us know on social and join the debate.